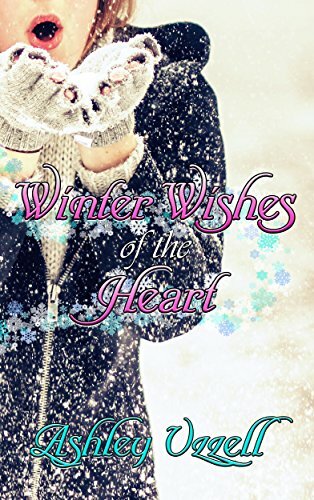 #NewRelease #Announcement: #Winter #Wishes Of The #Heart By Ashley Uzzell!! Presenting four short stories to curl up with for the holidays. Whether it is a teen discovering love, a boy enjoying a winter tradition with his brother, or a young man finding a friend in his time of need, these stories will melt your heart and keep you warm and fuzzy despite the cold.